You have probably already heard about EOS. 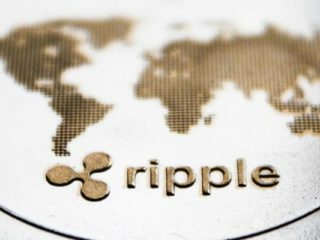 You might also have heard that it is designed to be much more scalable and easier to use than Ethereum, even though it has a similar range of functionality. 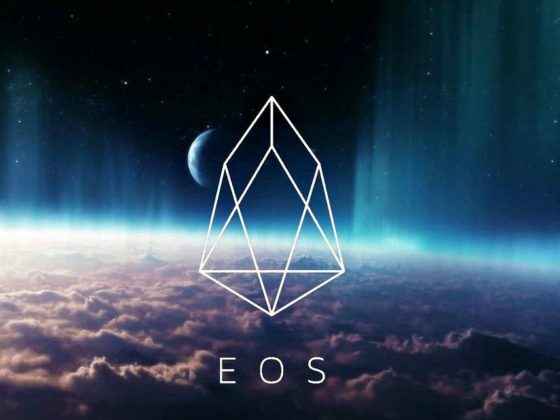 EOS’s blockchain offers a network with a full range of advanced features, where even technological novices can safely participate – features such as a user-friendly software interface, horizontal and vertical scalability, and human-friendly features like being able to set delayed transactions. Sounds like a pretty useful, valuable crypto, doesn’t it? Well, let’s examine how to buy the EOS coin! Keep reading! EOS was funded via the sale of tokens. At the time, it was unique, due to the fact that one billion ERC-20 tokens were to be distributed over a one-year period, from. June 26, 2017 – June 18, 2018. During this period, everyone had the opportunity to buy EOS tokens. Where to Buy EOS Coin? 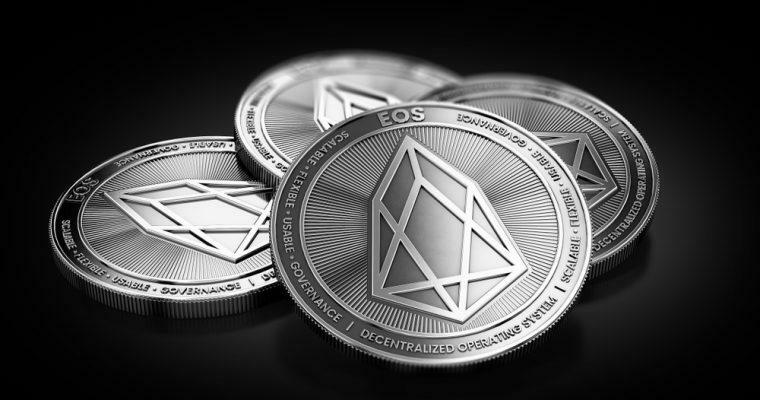 EOS currency is limited to crypto-to-crypto exchanges, which means that in order to purchase tokens via credit/debit card or a bank wire, we will have to first purchase Bitcoin or Ethereum on a fiat exchange, and then send it to a secondary exchange where EOS is paired with Bitcoin and/or Ethereum. It means the first thing you need to do is to buy either Bitcoin or Ethereum. If you do not have any of those coins yet, then you need to register on an exchange and buy some. Next, EOS cryptocurrency can be bought and sold on many major cryptocurrency exchanges like Binance, Kraken, Bitfinex, Changelly, ShapeShift or HitBTC. The coins can be stored using wallets like Jaxx, Exodus or Metamask. You can also use Trezor or Ledger Nano S wallets, but in this case you will need to connect the wallet to MyEtherWallet. 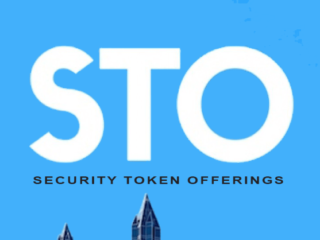 Just remember that United States citizens, residents and entities cannot purchase tokens. The same goes for the People’s Republic of China. We have prepared a list of the most popular exchanges where you can buy tokens. 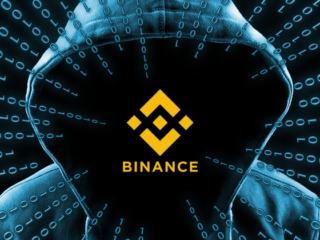 Binance has quickly established itself as one of the most popular cryptocurrency exchanges. It has listed dozens of altcoins, including EOS tokens. Unfortunately, you can only fund your Binance account with cryptocurrencies, which can be somewhat limiting. However, you do have the options to get BTC and ETH pairs. Start by creating your account on Binance. After you logged in, you either need to buy BTC/ETH or you need to deposit those coins (if any) on some other exchange or wallet. After your Bitcoin or Ethereum arrives to Binance, you will need to go to the trading pair of the currency you just sent. If you sent Bitcoin, then you want to go to the BTC/EOS trading pair. If it was Ethereum, you should go to the ETH/EOS trading pair. Enter your order at the bottom middle section. You have two options here, a market order or limit order. In a market order, you select an amount of a cryptocurrency you want to buy, and it will automatically be processed at the going rate. To access a market order, hit the tab between Limit and Stop-Limit. In a limit order, you select a price and rate. The order will execute when the chosen price is sold into. Once your order is filled, you have successfully purchased EOS! Changelly is a swift cryptocurrency exchange platform founded in 2013 and headquartered in Prague, Czech Republic. It is limited to crypto-to-crypto trading and supports residents from every country around the world. Create an account on Changelly. After you sign in, select the input and output currency. 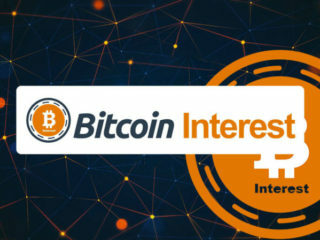 The input currency is the cryptocurrency you are sending, and the output currency is the currency you want to receive. In the example above I am sending BTC and receiving EOS. Because Changelly never holds your coins, you will need a valid EOS wallet address. Once you have your address, enter it into the field. After hitting the “Next” button, you will be asked to send the Bitcoin or whatever input currency you selected to a wallet address. Kraken is a top European exchange and offers a variety of fiat to bitcoin pairs such as JPY, EUR, GBP and USD, as well as BTC and ETH pairs. So, you will see EOS/USD, EOS/EUR pairs. Kraken is known for being relatively easy to register, and for offering comparatively low fees. However, it might suffer some performance issues during peak trading times. Fees vary depending on the volume – for main trading pairs this is between 0.1-0.35% – however for other less common crypto pairs the range can be as low as 0.05% or as high as 0.75%. 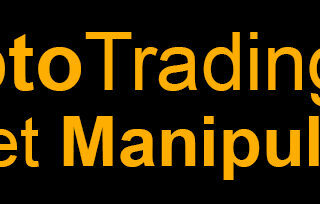 There are also 0% fees for traders offering liquidity. Deposit funds into your Kraken account. Once your account is funded, you can use the order forms under the “New Order” tab to place orders for buying tokens. Bitfinex is a Hong Kong based trading platform that provides advanced services for cryptocurrency traders. 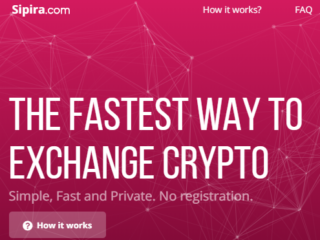 The exchange was founded in 2012 by Raphael Nicolle. Their primary focus is the U.S. market. It is one of the few cryptocurrency exchanges with an EOS/USD pairing, so it’s a popular option for anyone buying EOS. However, it’s not a particularly friendly for beginners, since it has a rather complex interface. Sign up on Bitfinex. A username, email address, and password are required. Secure Your Account with a 2-Factor Authentication (2FA). It’s highly recommended, but not required. Deposit some funds into Bitfinex. Click the deposit button in the menu of your account. 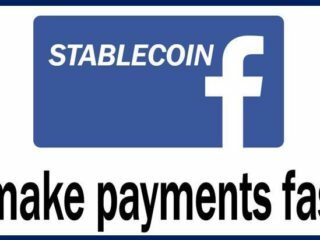 Here you’ll see all cryptocurrency and fiat deposit options. Keep in mind you’ll need to verify your account to use Euro or U.S. Dollar bank wires. If you’re making a cryptocurrency deposit, you’ll be given an address to send your chosen cryptocurrency to. 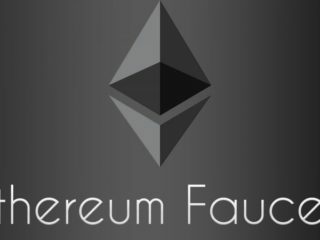 Buy EOS with USD, Bitcoin, or Ethereum. Hover your mouse above the “Trading” menu, move the cursor downward to “EOS”, then move the cursor to the right and select whichever trading pair is appropriate, based on your asset deposit: EOS/USD, EOS/BTC, or EOS/ETH. Upon fulfillment of your order, your tokens will be visible to you on the “Balances” tab. From there you can withdraw your tokens to a secure, EOS-supported wallet through the wallet tab on the page’s top-right area. EOS is a very ambitious project that has the potential to completely change the way we look at cryptocurrencies. Tokens can be bought on many exchanges, but two of the most common platforms are Binance and Bitfinex. You can trade your existing Bitcoin (BTC) or Ethereum (ETH) for EOS on both exchanges. Other exchanges, including Bitfinex, give you the additional option of using U.S. Dollars to acquire EOS. What is the EOS Coin? Is It Worth a Look?